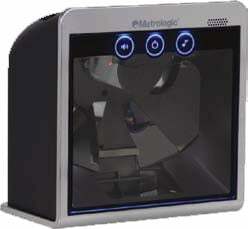 Metrologic MS7820 Solaris - Kit, with RS-232 Color: Charcoal Gray. Non-Cancelable/Non-Returnable. Flex Stand (for the MK7820 Solaris). Non-Cancelable/Non-Returnable. Replacement Protective Window (for the MS7820 Solaris). Non-Cancelable/Non-Returnable. The Metrologic MK7820-00B41 is also known as Metrologic Instruments	MET-MK7820-00B41	or MK782000B41	.